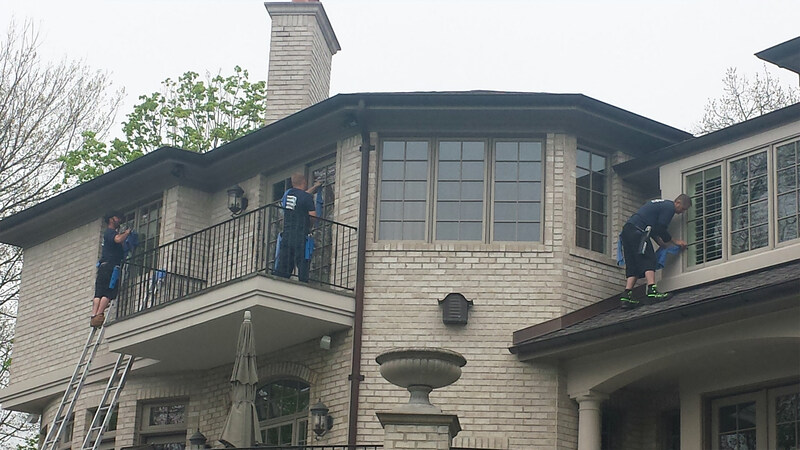 At Kerner's Window Cleaning, we have built our success on paying special attention to our Northville customers and their needs. We know that you have a budget so we make sure to work within your proposed budget while at the same time explaining all of your options clearly. We want you to get the windows you are looking for without feeling pressured; that is the Kerner's Window Cleaning promise. 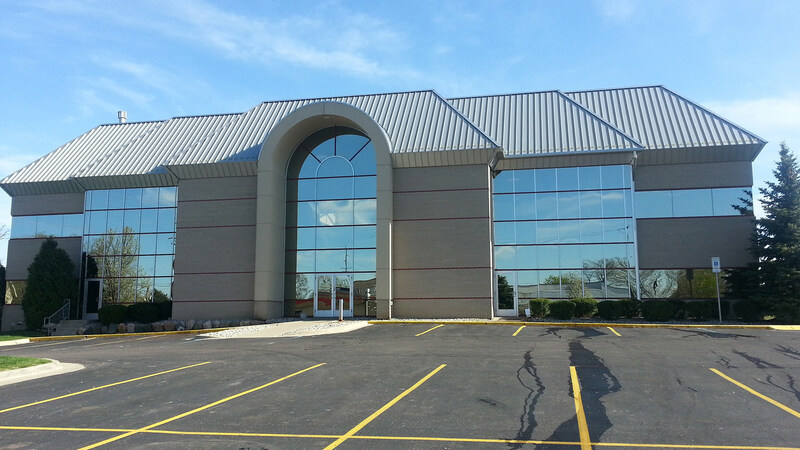 Above all, we want our Northville customers to know that they made the right choice when choosing Kerner's Window Cleaning for their window installation project. That is why we have a staff that is extensively trained to analyze the current condition of your windows and frames, so that we can spot possible complications before they arise. 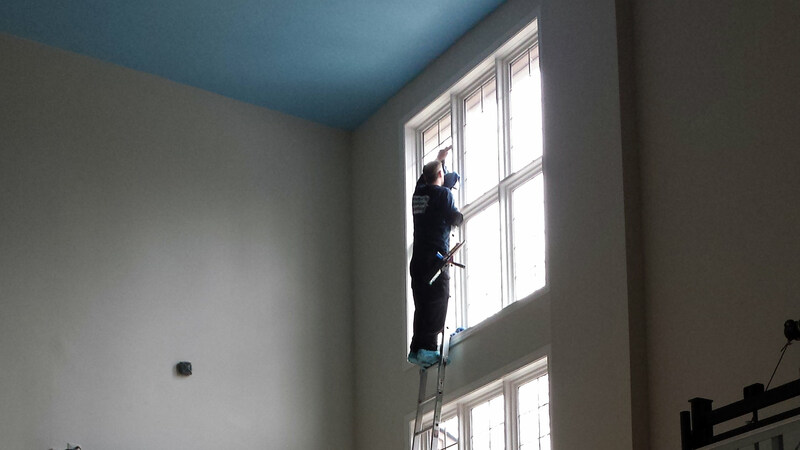 If you decide that Kerner's Window Cleaning is the right window contractor for you, then we guarantee that you will be happy with the finished product. Give us a call to set up a consultation so we can provide a free estimate. We are here to help the people of Northville get the windows they need at a fair price!